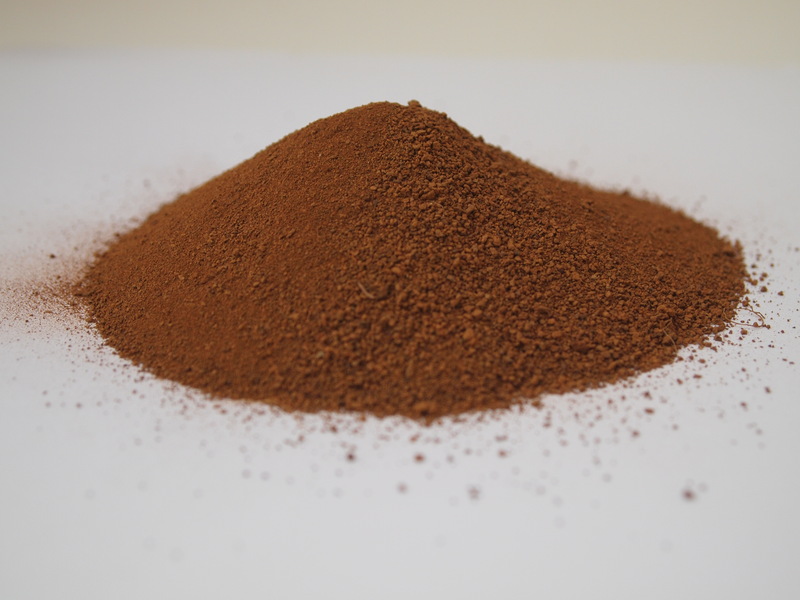 The red soil, also named Mars “simulant” has been created by University of Central Florida astrophysicists and aims to give researchers a valuable approximation of the actual, real soil present on the Red Planet. This might be tremendously useful for testing the growth of crops and how exploration equipment might manage on the surface. NASA’s Kennedy Space Center has already ordered a kilogram (2.2 pounds) of the soil and paid $20 for it. This artificial soil is modeled upon the iron-rich volcanic ground that covers Mars. Just like any other planet, the Red Planet features a variety of soils such as clays, sand and salty dirt. The laboratory plans to use standardized methods to create consistent simulants so that those getting ready to explore space can run reliable experiments. However, Mars soil is not the only one that is in demand. Moon and asteroid dirt are also sold by the lab. Here’s an interesting question for you to answer in the comments: What if Mars was initially our home and we ruined it through massive pollution and sent two people on Earth to conquer and populate it?